Capitalizing on the current movement in history education to nurture a set of shared methodologies and perspectives, this text looks to break down some of the obstacles to transnational understanding in history, focusing on pedagogy to embed democratic principles of inclusion, inquiry, multiple interpretations and freedom of expression. 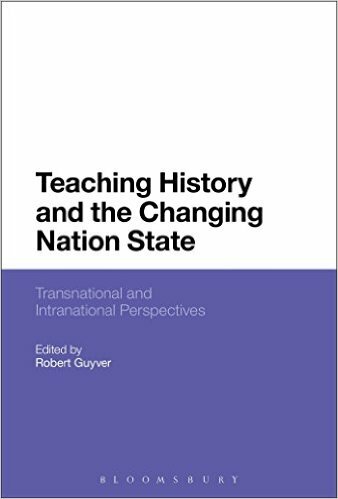 The contributors use the same pedagogical language in a global debate about history teaching and learning to break down barriers to search for shared histories and mutual understanding. They explore contemporary topics, including The Gallipoli Campaign in the WWI, transformative approaches to a school history curriculum and the nature of federation.